In 2005 Abdallah was appointed the ECE department chair, a position he held prior to becoming the provost and executive vice president of academic affairs in July 2011, a position he held until December 2016 when he was appointed acting president by the UNM Board of Regents. He returned to his position as the provost and executive vice president of academic affairs on March 1, 2018 upon the appointment of President Garnett S. Stokes. 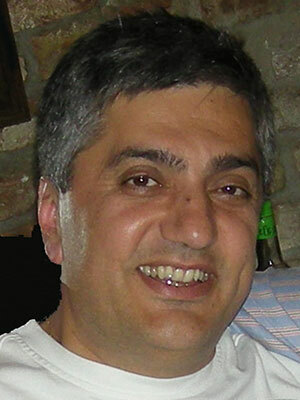 Abdallah, who still conducts research and teaches courses in the general area of systems theory with focus on control and communications systems, began his career at UNM in 1988 as an assistant professor of Electrical and Computer Engineering (ECE) at the School of Engineering. He was promoted to associate professor in 1994 but left that position in 2000 for a similar position at The University of Tennessee, Knoxville. He returned to UNM as associate chair in the ECE Department and director of Graduate Programs at the ECE in 2001. He has published eight books as co-editor and or co-author, has more than 300 peer-reviewed papers and ha generated more than $8 million in external funding. Abdallah has received several awards during his UNM tenure including the SOE’s Senior Research Excellence Award (2004) and was the first recipient of the ECE department’s Lawton-Ellis Award for combined excellence in teaching, research and student/community involvement. He is a senior member of IEEE and a recipient of the IEEE Millennium medal.